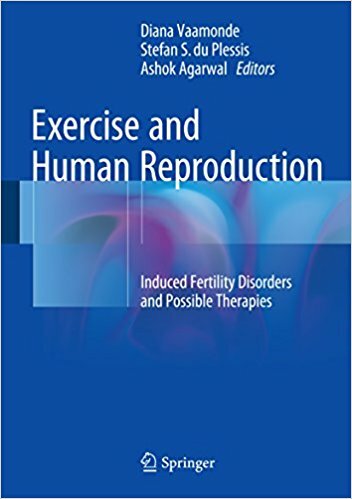 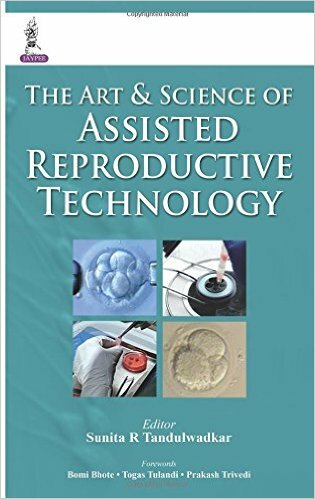 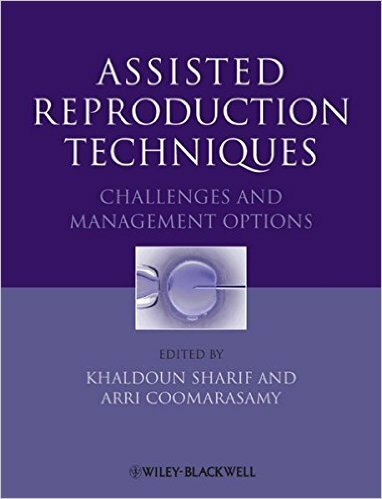 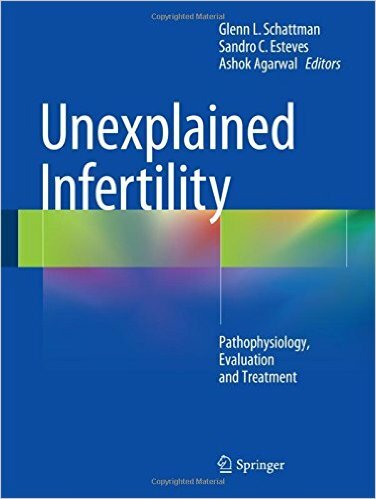 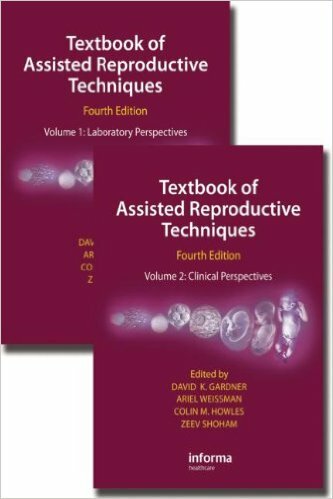 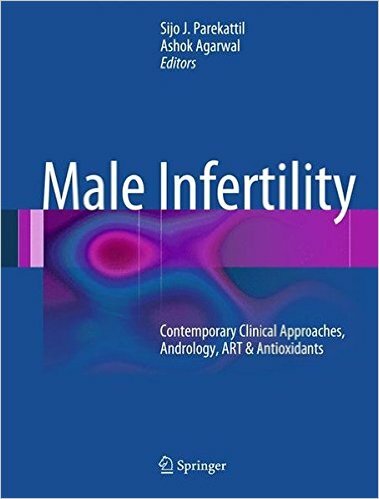 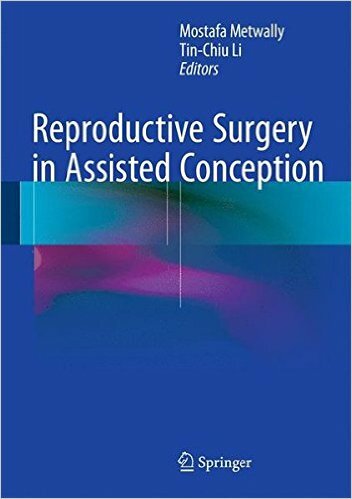 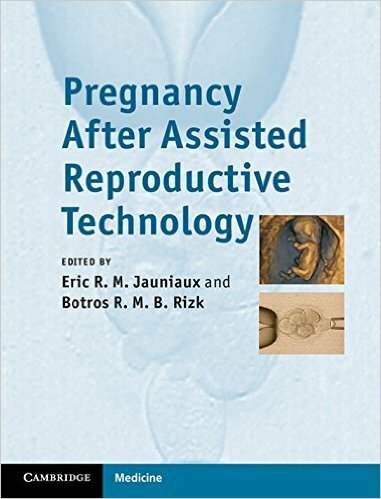 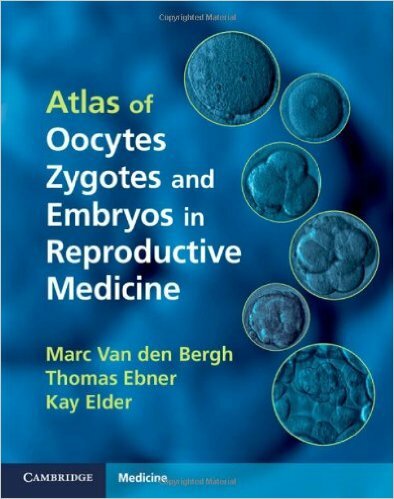 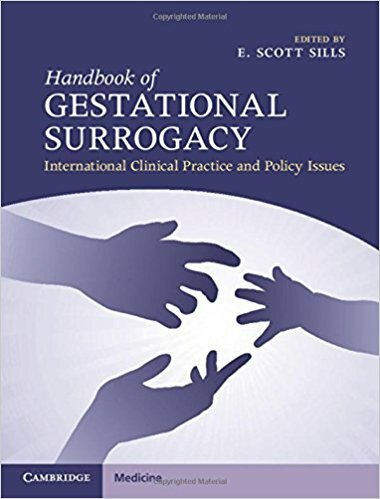 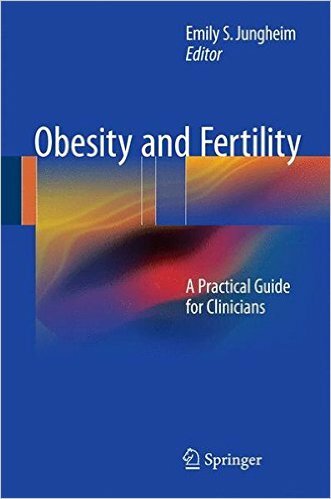 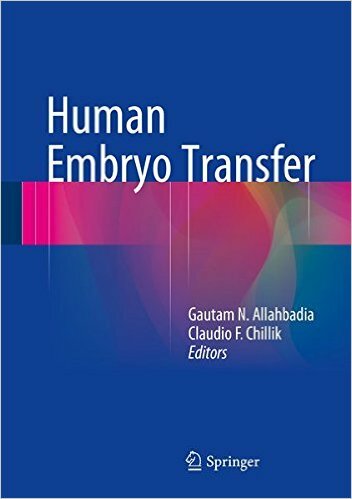 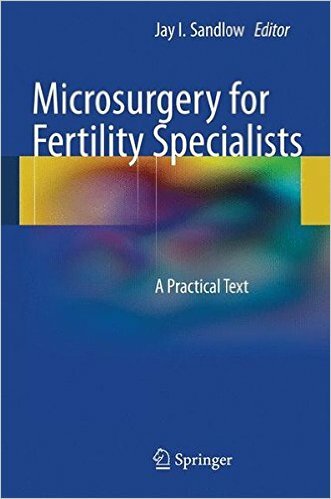 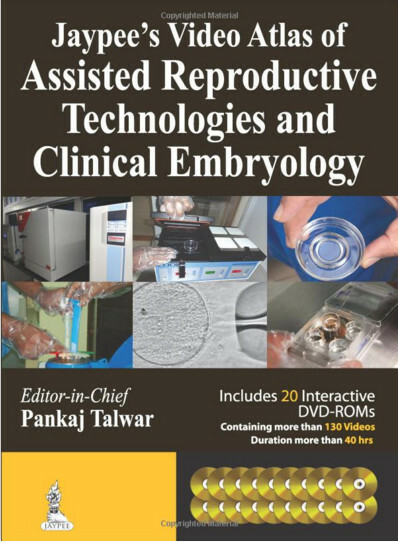 This book is a practical guide to the cryopreservation and transplantation of oocytes, embryos, and ovarian and testicular tissue for fertility preservation. 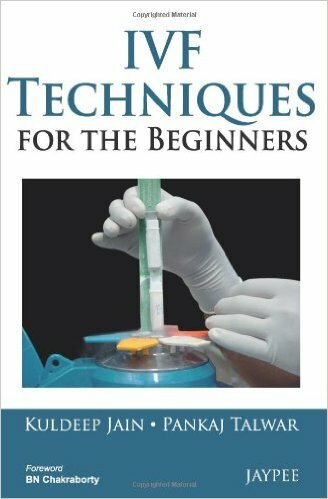 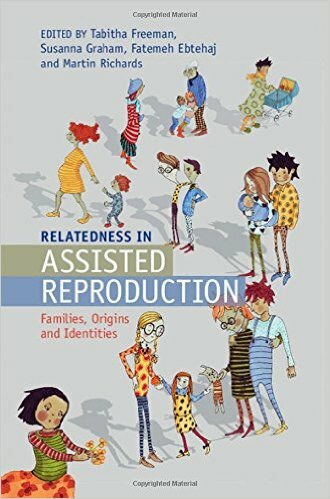 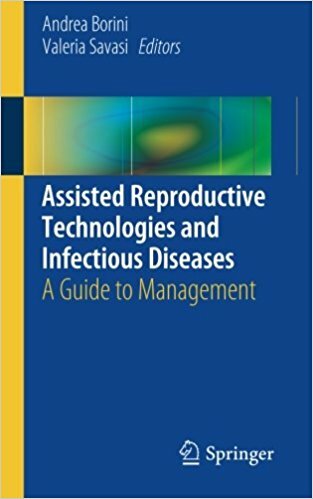 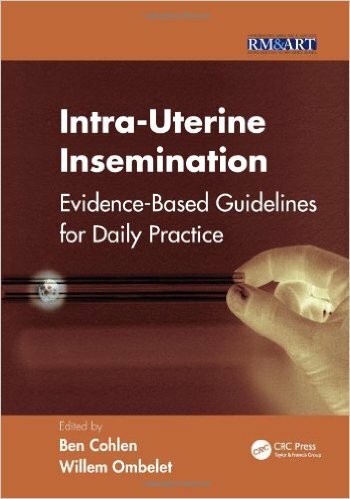 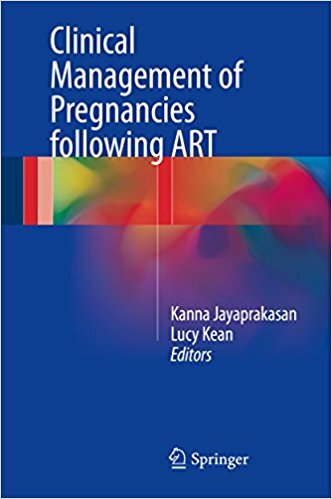 Illustrated with a wealth of figures and photos, it provides updated techniques for clinicians, technicians, and researchers. 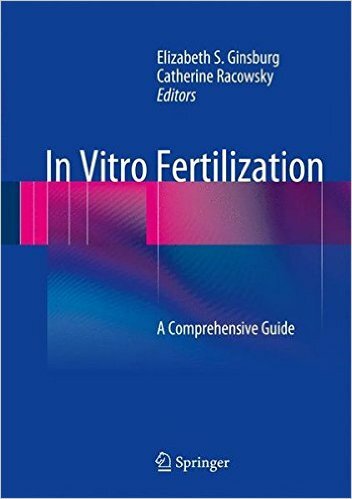 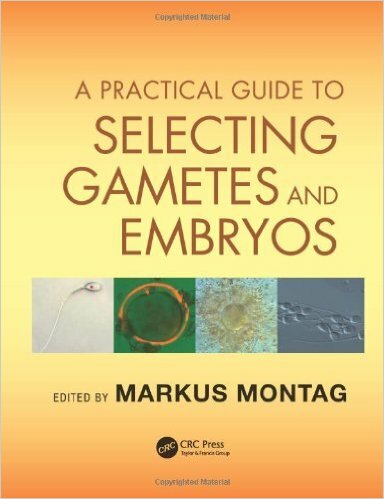 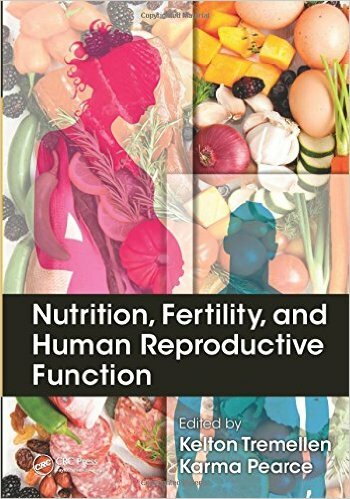 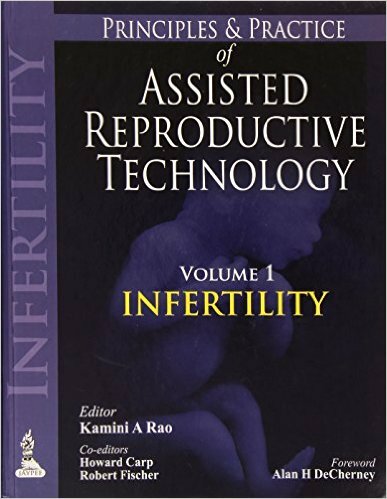 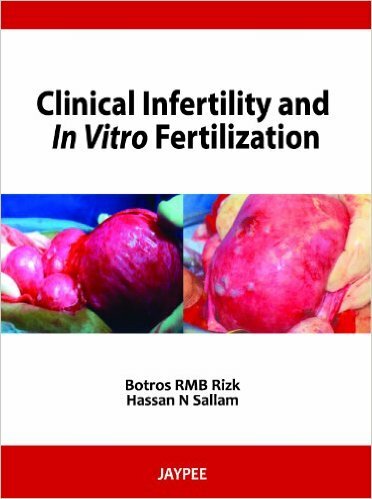 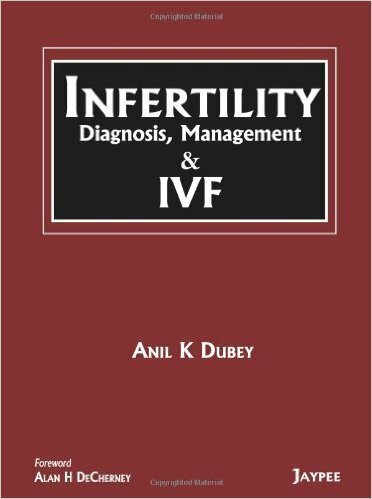 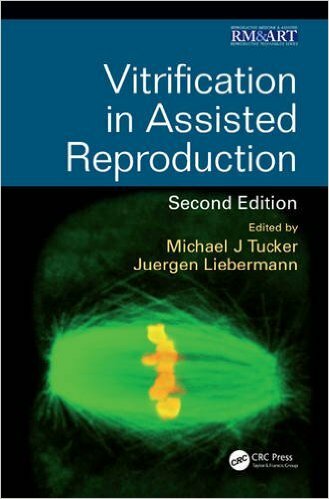 This book also gives insights into in vitro activation (IVA), in vitro growing (IVG), and in vitro maturation (IVM), with both basic research and future directions. 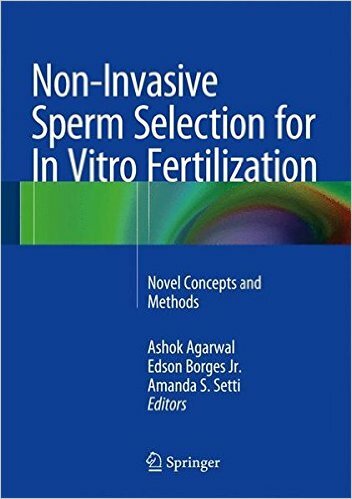 These techniques combined with cryopreservation will improve the chances of reproduction. 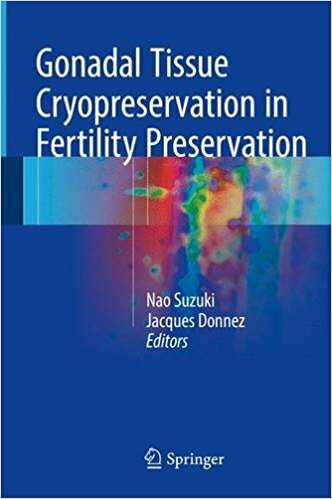 Cryopreservation is essential to protect fertility in cancer patients who undergo treatment with radioiodine or chemotherapy, which may cause damage to their reproductive organs, and also for primary ovarian insufficiency patients. 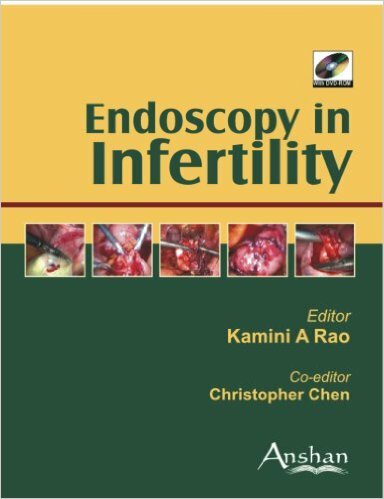 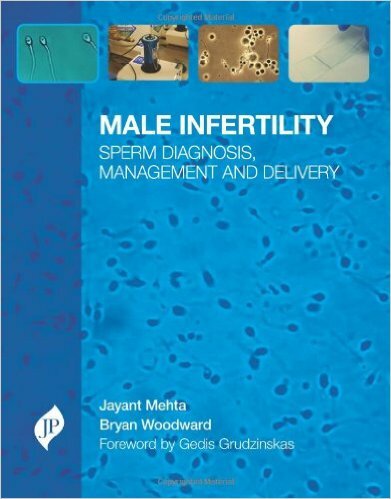 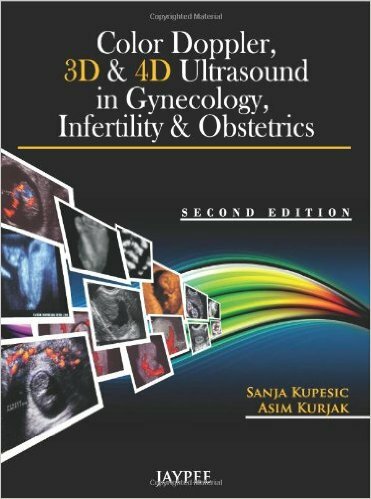 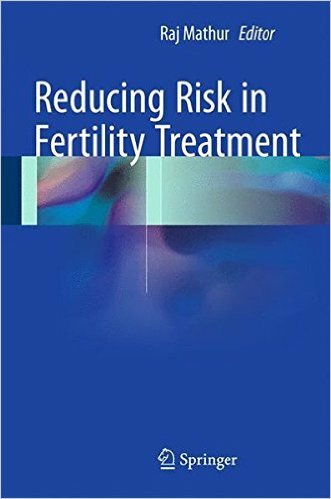 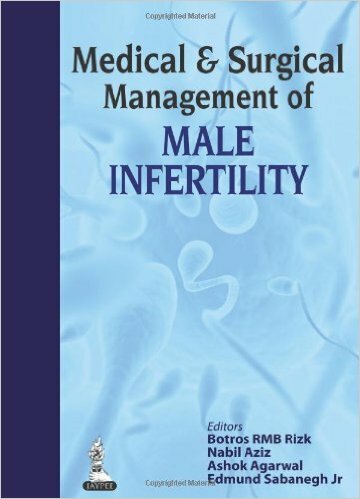 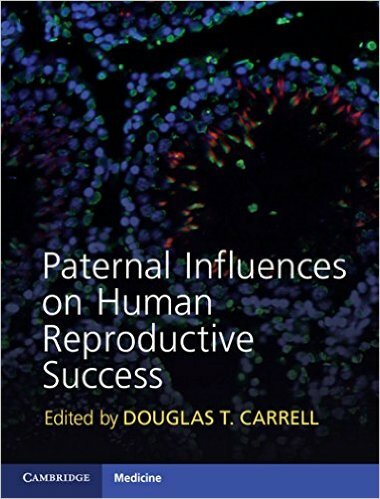 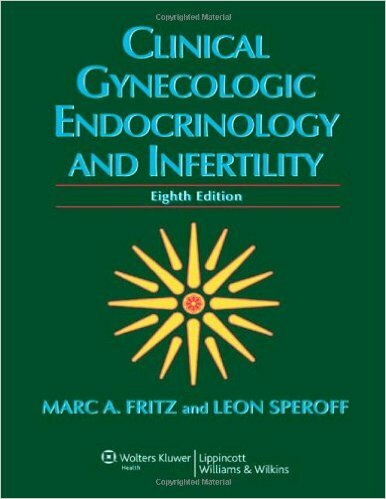 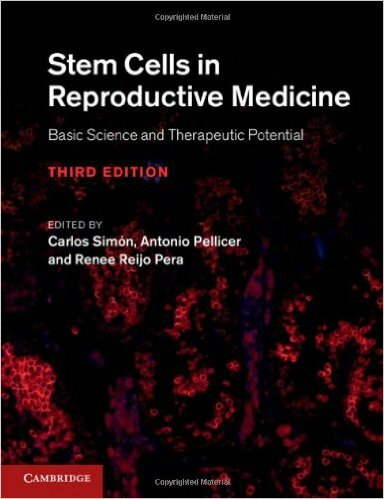 The book also includes a chapter on the risk of the presence of malignant cells in ovarian tissue. 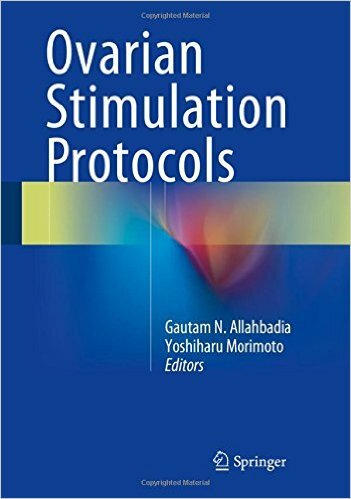 Both editors are pioneering researchers in this field.